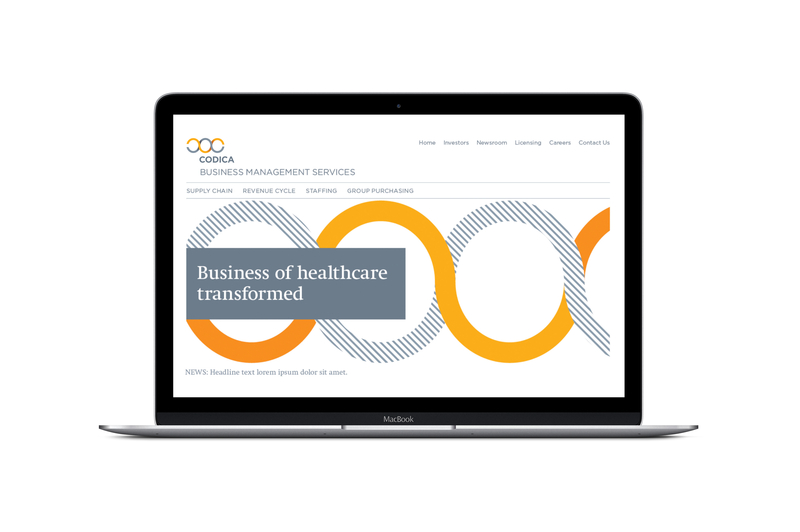 Hospital Corporation of America was starting a financing consultancy that needed a new verbal and visual identity. 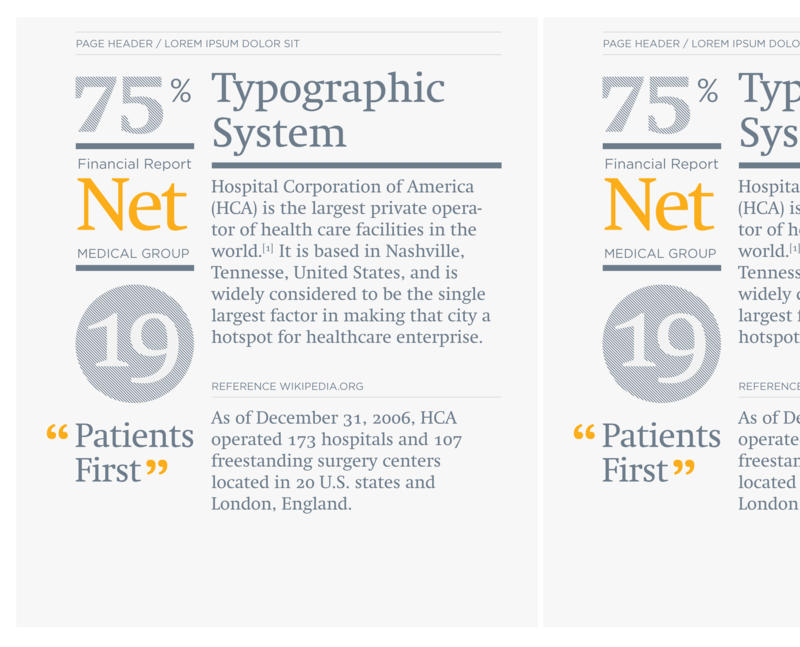 Interbrand-Health, a pharma-focused branding division within Interbrand-NY, was asked to present concepts for the new identity. 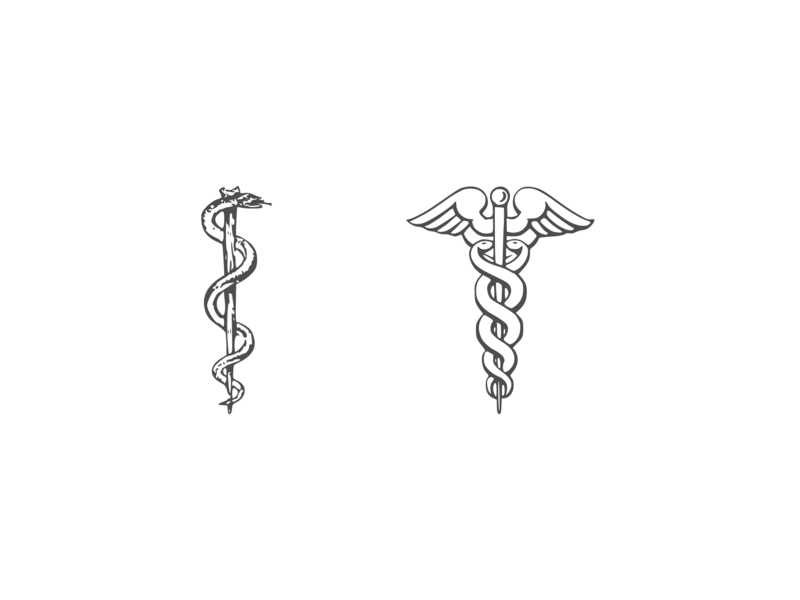 Caduceus of Mercury (Roman), which is an interpretation of the Rod of Asclepius (Greek), has been in-use as a symbol for medicine and healing for centuries. 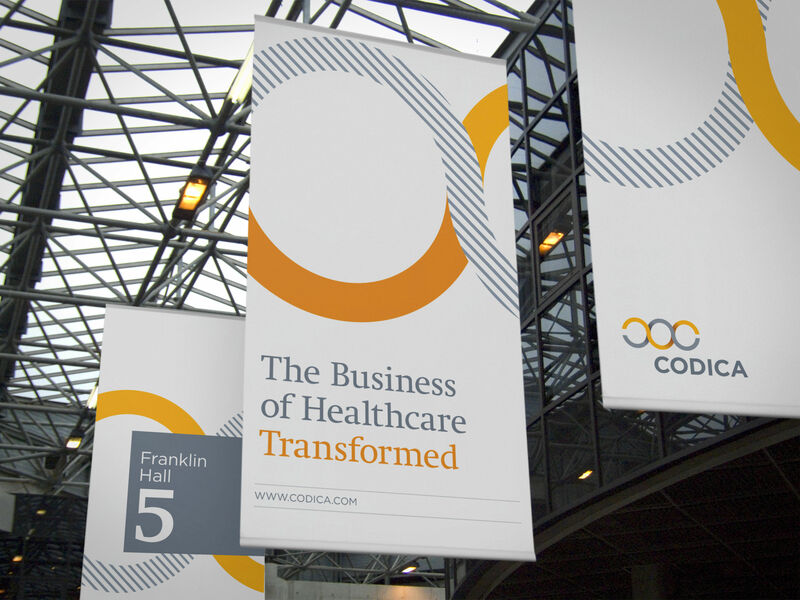 Healthcare companies often used it in their logos, letterheads, and signage. The familiar visual cue of the two serpents coiled around a staff was hence taken as a starting point for design explorations. By turning it sideways, it began to represent process, movement, and flow. 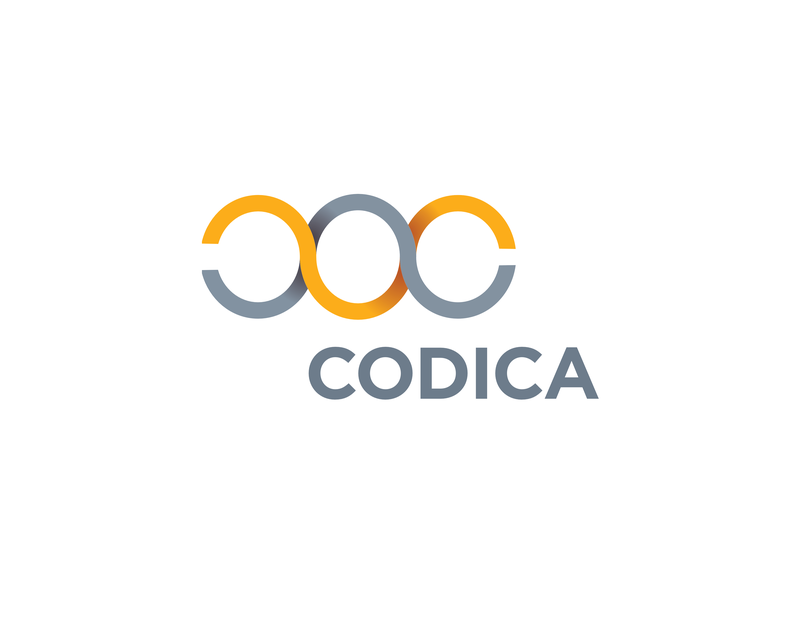 The logo was further simplified to give it a contemporary and modern expression.